A pioneer part of certain industries, a cooling tower helps to ease out things to an extent. All the waste heat in any industrial settings gets vanished away in the atmosphere by cooling it down with the help of a cooling tower. Another essential thing that can’t be left for later involves the treatment of the cooling tower water. A cooling tower water treatment system helps remove the impurities in the water so that the cooling system does not erode or develop microbial with time. Owing to the vulnerability these cooling towers are exposed to, treatment of the water becomes a primary task. 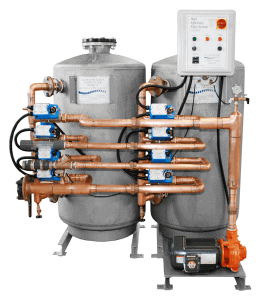 Read on further to know everything about these water treatment systems. A cooling tower water treatment system is a series of steps that are followed to help remove the impurities in the water that is present in the cooling tower system. 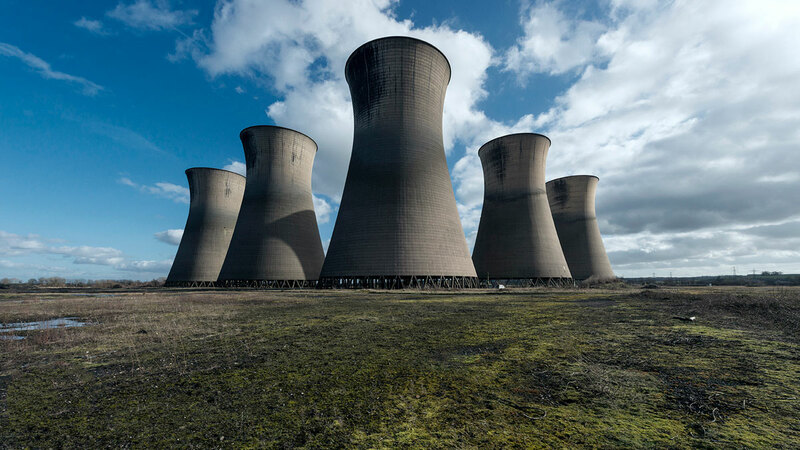 Removal of such impurities becomes important when it comes to maintaining a long life of the cooling tower. A cooling tower is mainly vulnerable to corrosion, deposition, and microbial built-up. For the same reason, removing every speckle of impurity from the water becomes important. What Is All Present In A Cooling Tower Water Treatment System? In simple words, the components of a cooling tower water treatment plant differ from system to system. The quality of the feed water and the interrelation of the circulatory water help decide what kind of components would be present in a water treatment system. Another factor that helps determine the components is the desired quality of water that is required at the end of the process. The basic components of a cooling tower, however, include clarification, filtration, ion exchanging, chemical feed, and automated screening or monitoring. You may contact your cooling tower manufacturer to ask him what water treatment system components would suit your needs in the best way. These professionals can help you decide best depending on your expectations from the system. What Does A Cooling Tower Water Treatment System Help With? All the technologies that go into a water treatment system help collaboratively to regulate levels of alkalinity, chlorides, hardness, silica, sulfate, iron, organic matters, total dissolved solids, and lastly the total suspended solids. All the levels, when regulated, can help control the corrosion of the cooling tower. And, when your round cooling tower is in the least danger, its better life can be indeed expected. You would be wondering why you should invest in cooling tower water treatment systems. The reasons are many and the corresponding benefits ample. Your field erected cooling tower offers energy efficiency when treated with cooling tower filtration systems. These water treatment systems also help in extending the equipment life, lessening the manual maintenance, enhancing the operational efficiency, lowering the risk of bacterial growth, lessen the system downtime, and most importantly in cutting chemical costs. This was all about cooling tower water treatment systems that you should know before investing in it. When looking for effective systems, it is advised to consult reputed manufacturers around that have years of experience in the field. Remember that an investment made by you today can help save with the big expenses that can come up in the future. Whether you have a round cooling tower or any other tower, keeping it away from damage is your responsibility. PreviousPrevious post:What Are Cooling Tower Parts? 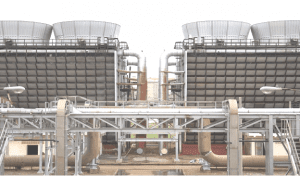 The Complete GuideNextNext post:Cooling Tower Services- How to Maintain it?